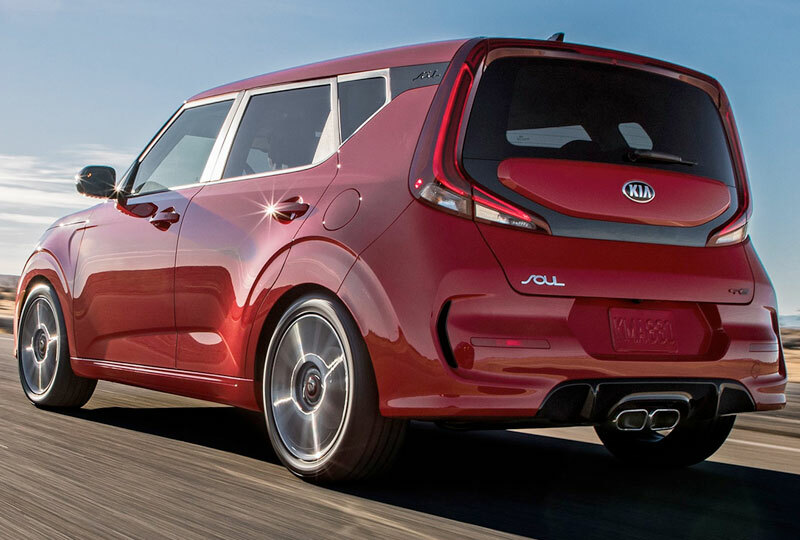 The 2020 Kia Soul, coming soon to Bev Smith Kia of Fort Pierce, FL – serving Okeechobee, Stuart, Port St. Lucie, Vero Beach, Palm City, West Palm Beach, Jupiter, Hobe Sound, and the entire Treasure Coast – has a brand-new design to exude confidence and youthfulness. The 2020 Kia Soul has two new trims with fun, exclusive colors and features. The GT-Line is made for those who crave a sporty driving experience, and the X-Line is perfect for off-road adventurers. All the 2020 Kia Soul trims have new LED headlights and fog lights as well as an improved cargo space with dual-level cargo board for better storage organization. 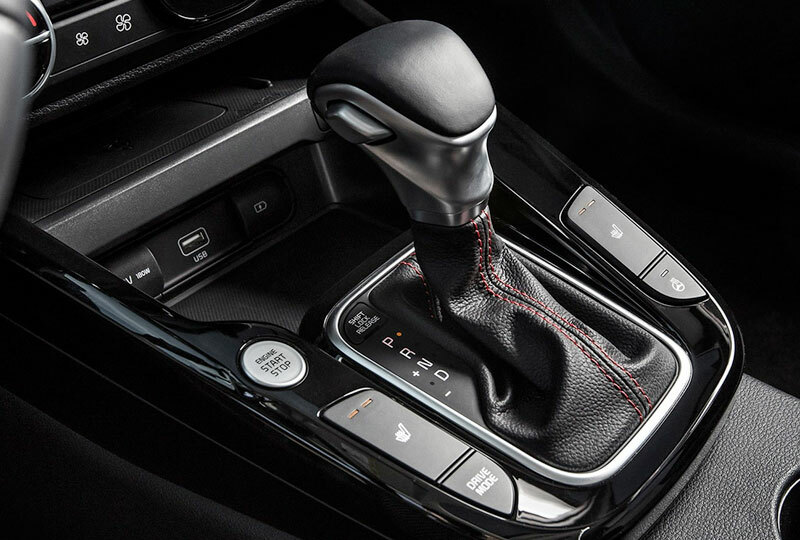 Thrill seekers will definitely want the available 1.6L turbocharged engine paired with a 7-speed dual-clutch automatic transmission. For the ultimate technology features, add the available 10.25-inch color touchscreen and 8-inch Head-Up-Display. Turn the inside cabin into your own nightclub by getting the optional Harman Kardon® premium audio system with sound reactive ambient lighting. 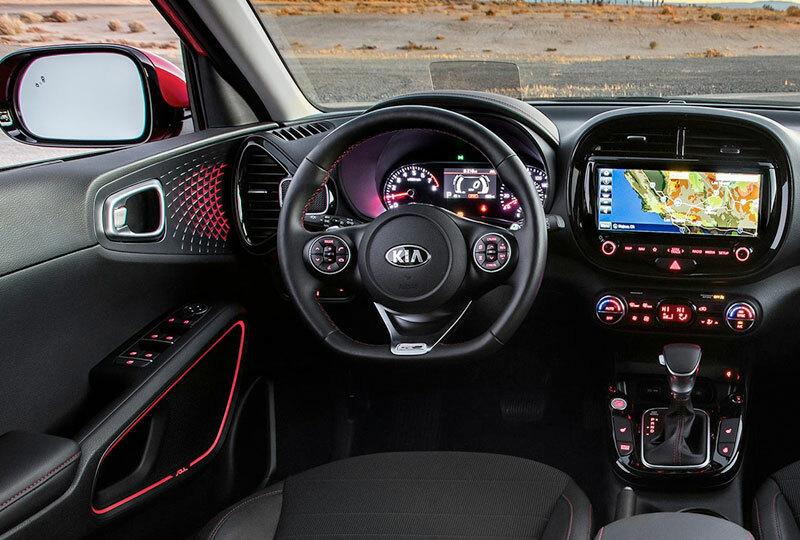 The all-new 2020 Kia Soul will be here before you know it, so contact Bev Smith Kia of Fort Pierce, FL, today and get notified when it’s available for a test drive! 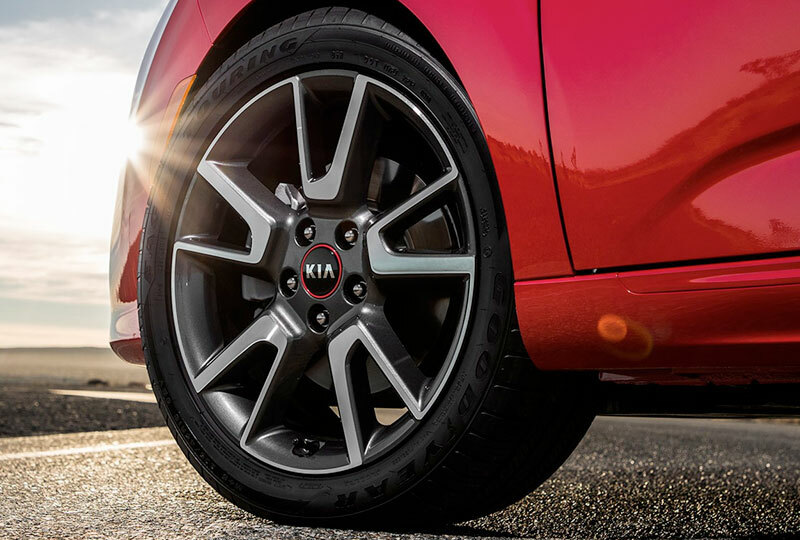 Whether you’re darting around the city or cruising to your favorite vista, travel in style with the GT-Line’s unique 18-inch alloy wheels. What’s more important, seeing or being seen? Who said you have to compromise? The all-new 2020 Soul features a boldly redesigned exterior that’s packed with technology, like available full LED headlamps to help you illuminate the world around. Available exclusively on the new GT-Line, the available center mounted dual exhaust with polished tips screams performance, as it sits within a unique, gloss black rear diffuser. How did we reinvent something, without losing what made it iconic? It wasn’t easy, but with a completely redesigned exterior and interior, along with all-new high-tech features, we know the spirit of the Soul lives on, as seen during its debut at the 2018 Los Angeles Auto Show. From the all-new GT-Line trims featuring an available turbocharged engine, unique styling, and available center exhaust, to the rugged X-Line with off-road inspired styling. Sign up to receive updates about the all-new 2020 Kia Soul as it’s set to arrive in Spring 2019.